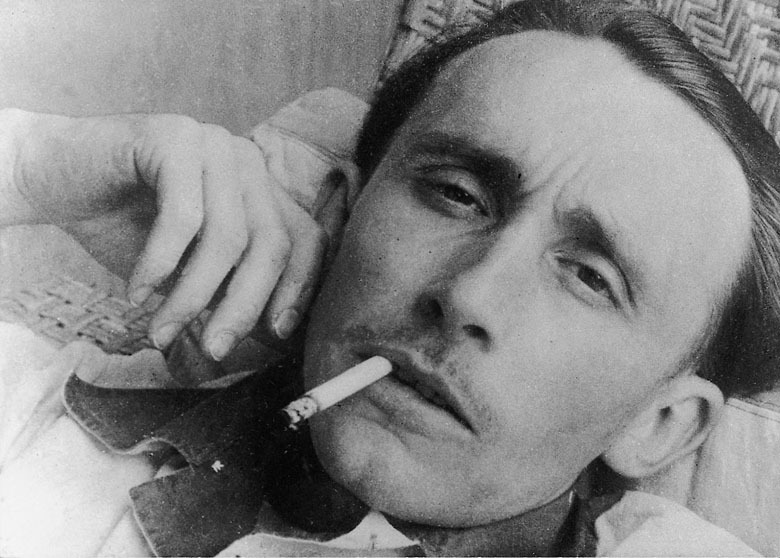 Writing in 1946, the great critic André Bazin, co-founder of Cahiers du cinéma and muse to the young New Wave filmmakers, examines how innovations in the mechanical arts strive to build a reality that perfectly mirrors the world. Gestalt psychologist Arnheim wrote this influential essay on the compromised position of the mainstream film critic in 1935 after fleeing Nazi Germany. Picking up the threads of Arnheim’s basic argument, Village Voice senior critic J. Hoberman maintains in this 1998 essay that movie criticism has been poisoned by the apotheosis of film as commercial product. One must resist the role of “underpaid cheerleader,” he says, and become a critic of society attuned to history and political realities. 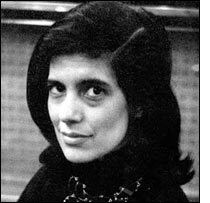 Cultural critic Susan Sontag, champion of the darkened-theater experience, argued that cinephilia was dead in this 1995 New York Times Magazine article, partly owing to the advent of home-entertainment options. Writing for Commentary in 1960, Kazin explains what he sees as the primary tasks of the critic. Although he was writing chiefly about the art of literary criticism, Kazin’s remarks are equally applicable to the critical discourse around film.